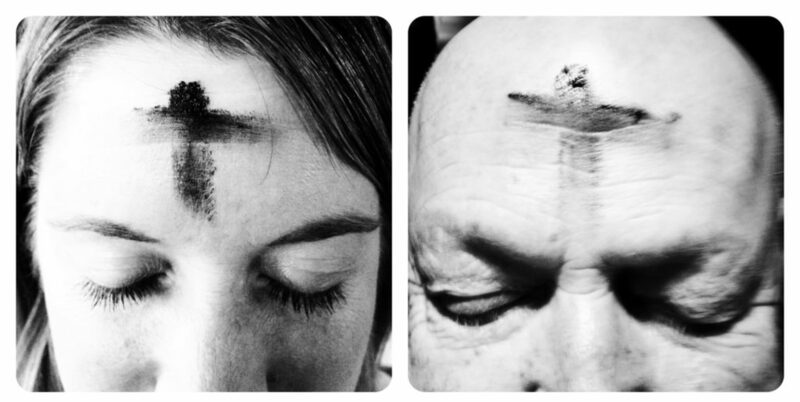 On Ash Wednesday, we bow our heads and receive a marking of ashes on our brow. Each year this reminds us that we are dust, helpless before God. Come to one of these simple worship services and humble yourself before God.